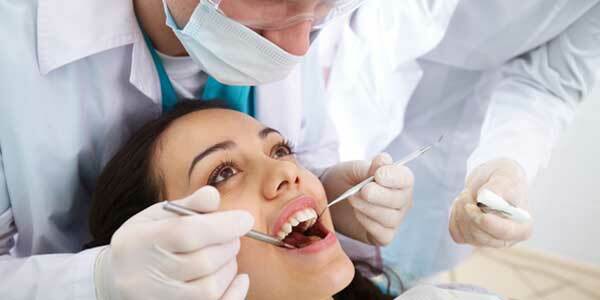 We offer various treatment options to restore and protect missing or decayed teeth. 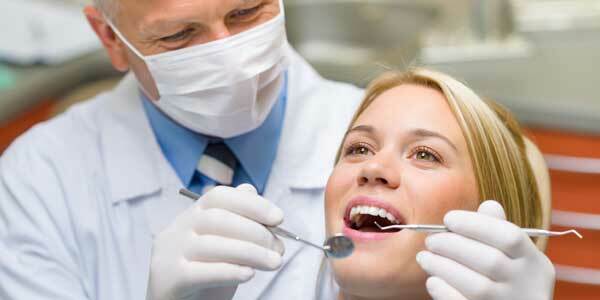 One of the most cost-effective ways to improve your appearance is through cosmetic dentistry. 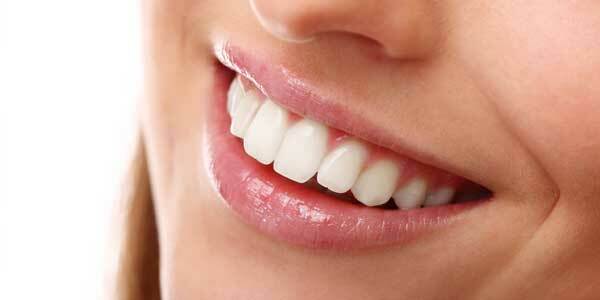 Services we provide include teeth whitening, veneers, crowns, and more. Regular prevention helps you avoid costly future treatments by restoring teeth, removing decay, and treating gum disease. With 95% of the population at risk of experiencing tooth decay, it is extremely important to not only have the decay removed, but to also have the tooth cleaned and restored. 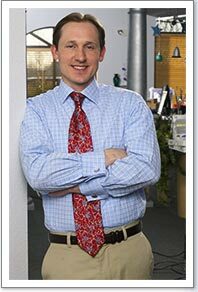 For an appointment with your Best Boise Dentist, please call today! 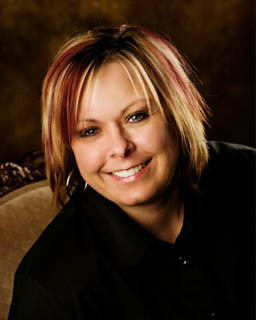 Modern tooth colored crowns and fillings are some of the most common cosmetic dentistry procedures by a dentist in the Boise area. We use some of the best treatments to improve your smile and the way you feel! Preventing disease and decay through regular cleanings and exams, you will maintain a healthy, beautiful smile and avoid costly future treatments. 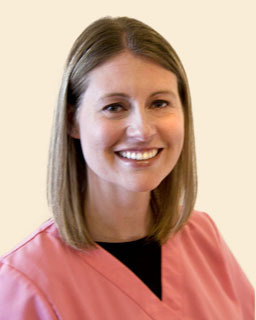 It is necessary to see a good Boise dentist for regular Dental exams and cleanings.